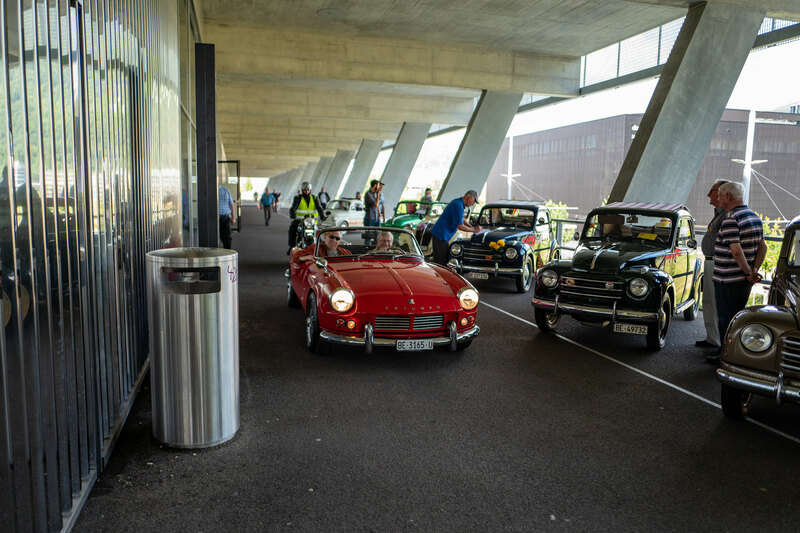 Many thanks to all the visitors who participated to the 1st Old Wheels meeting. 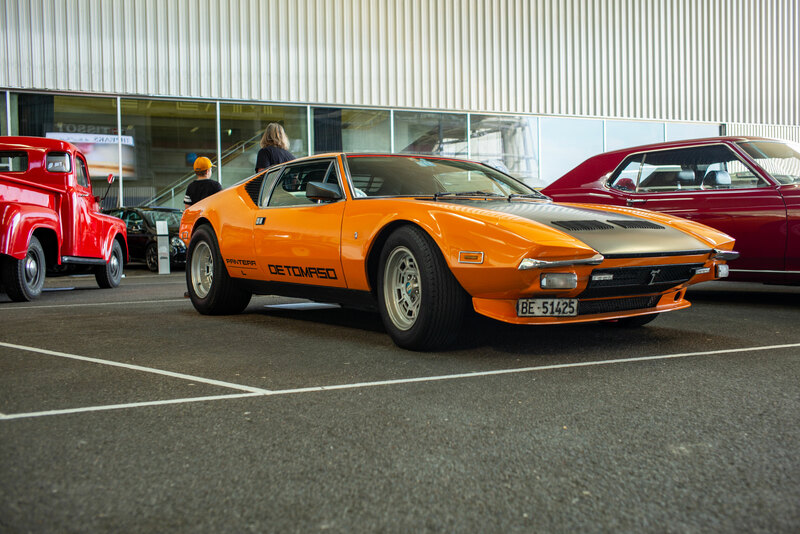 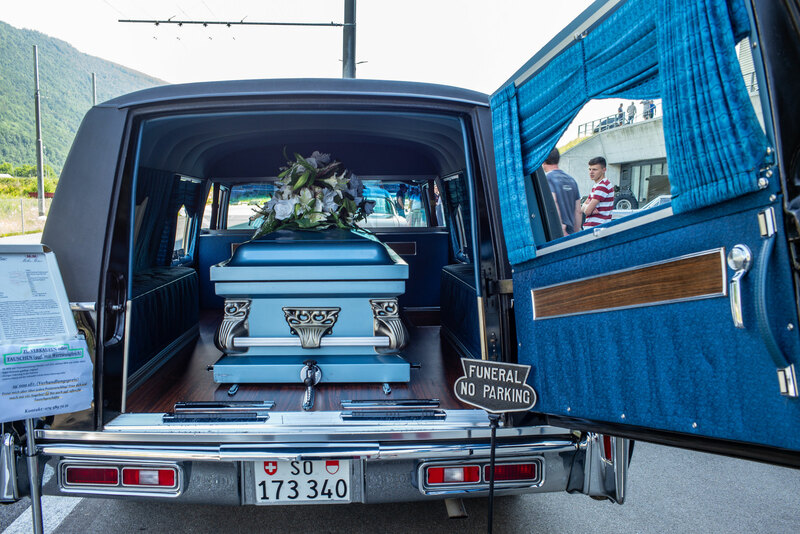 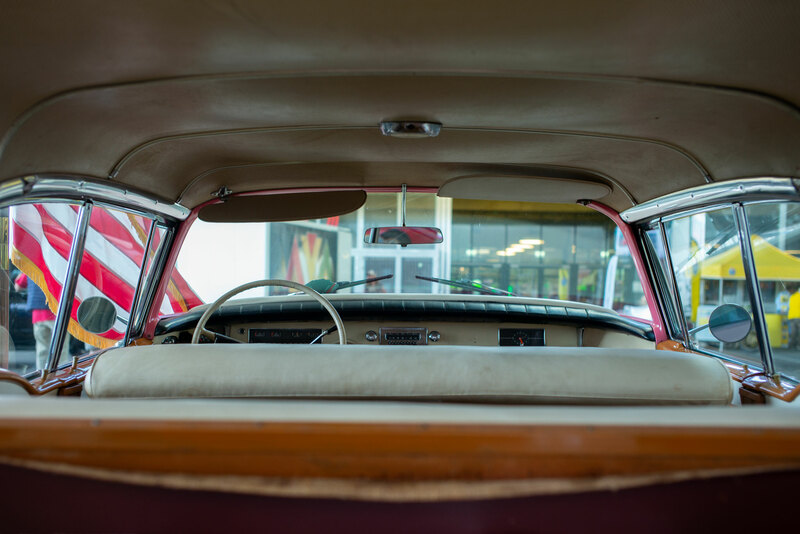 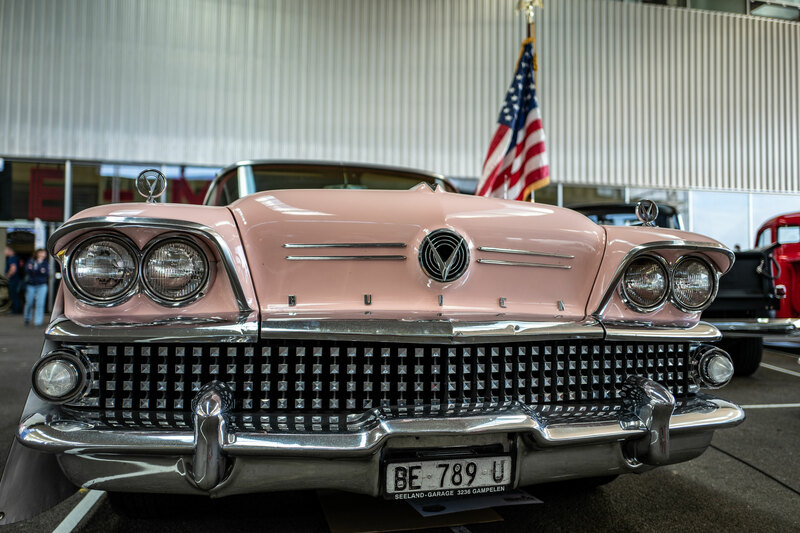 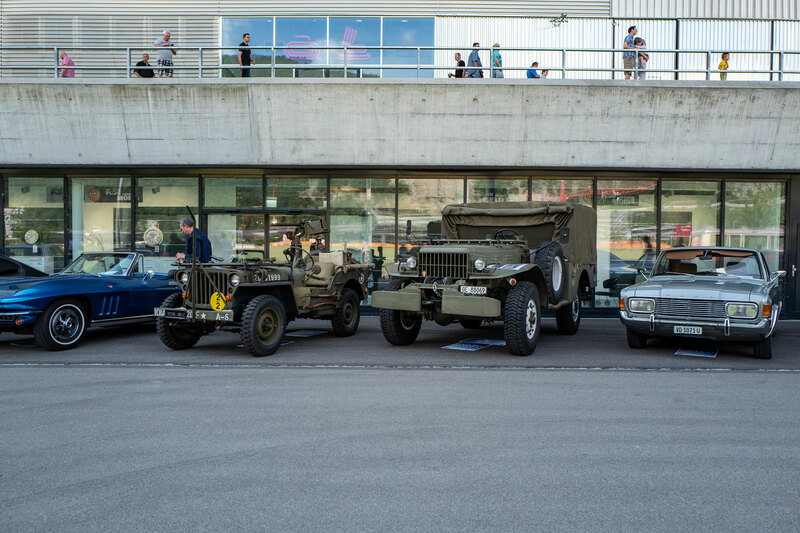 More than 715 vehicles visited the event. 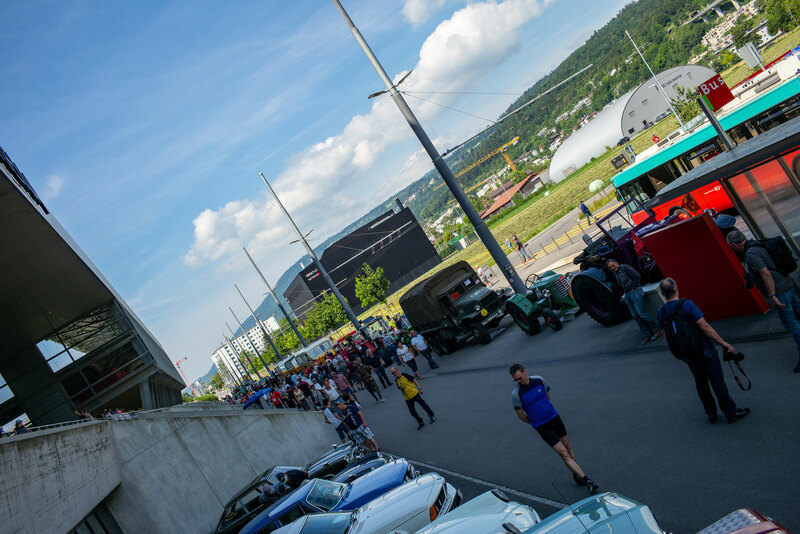 It was a fantastic day with a great atmosphere and a big variety. 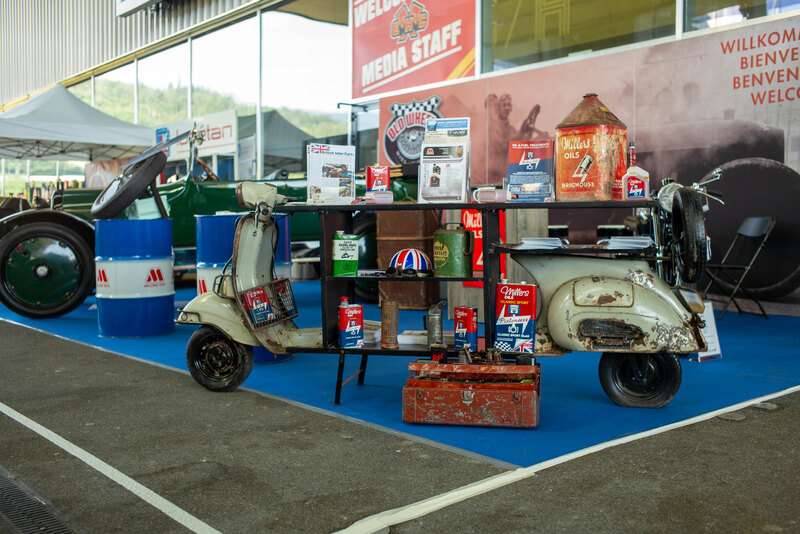 We look forward to 2019, hopefully with again all of you and many more. 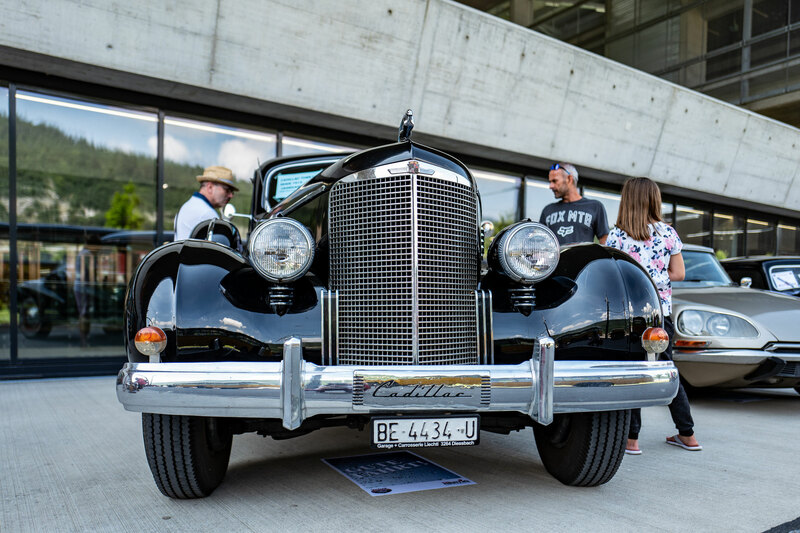 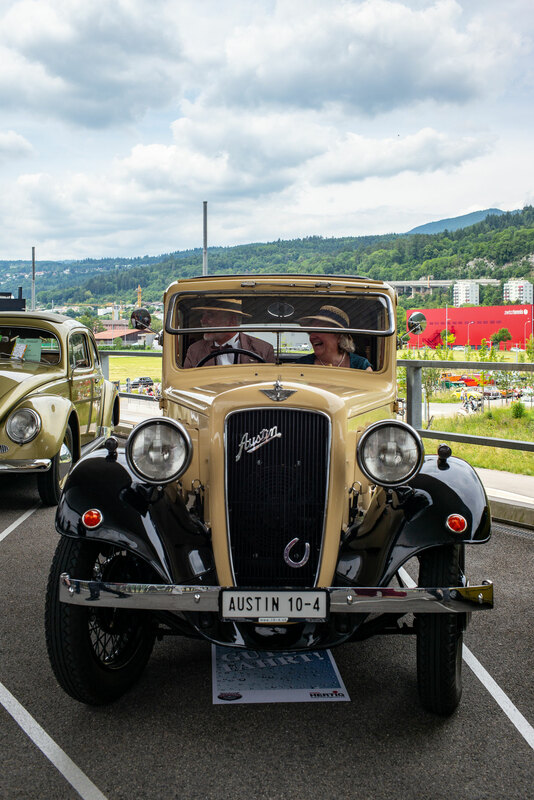 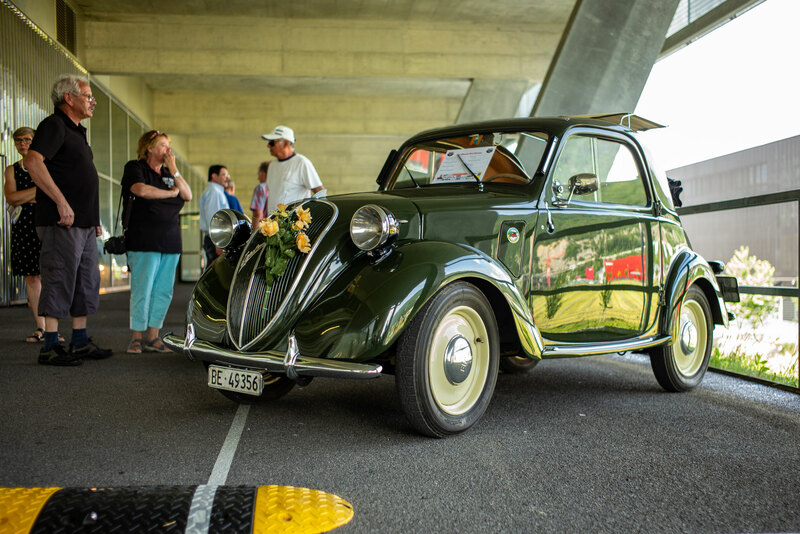 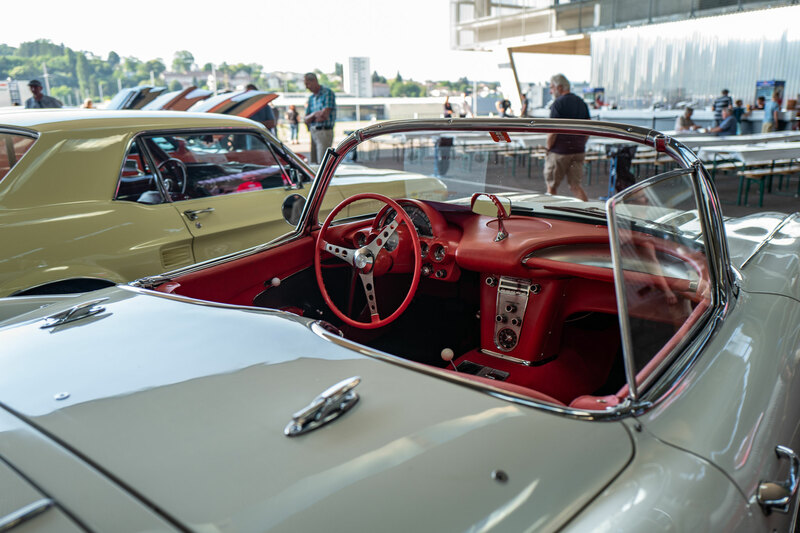 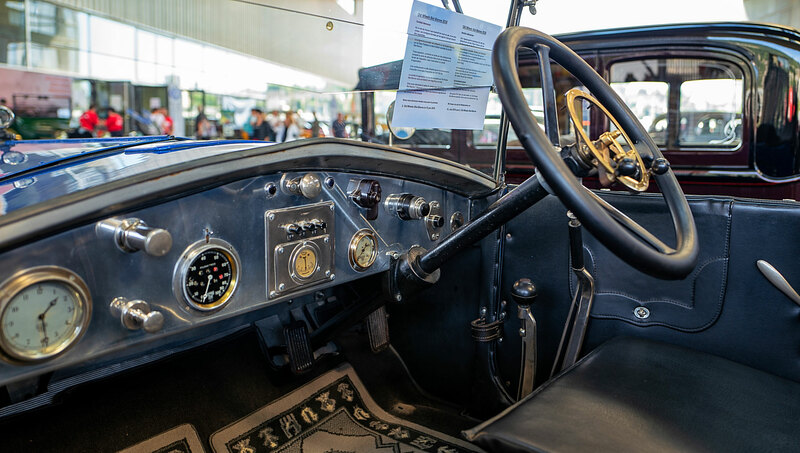 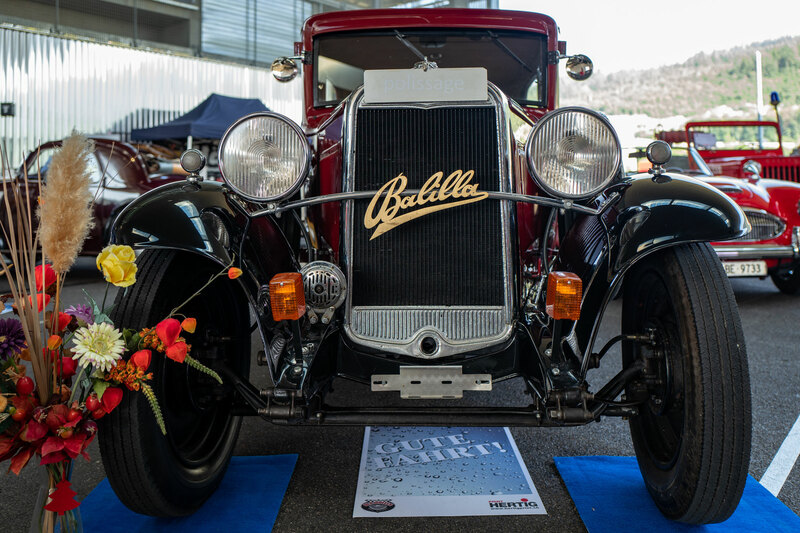 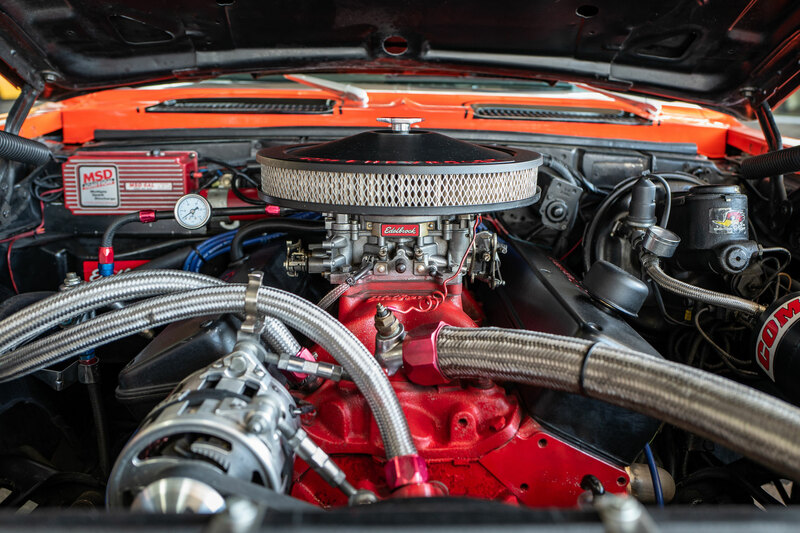 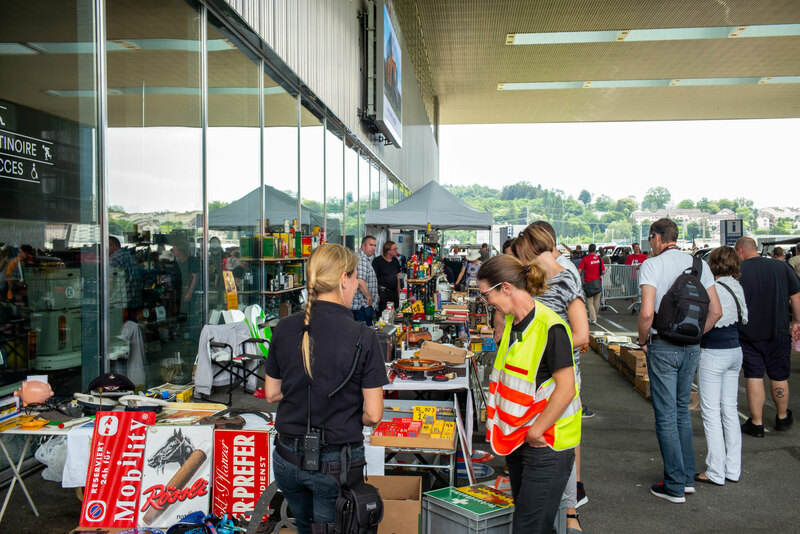 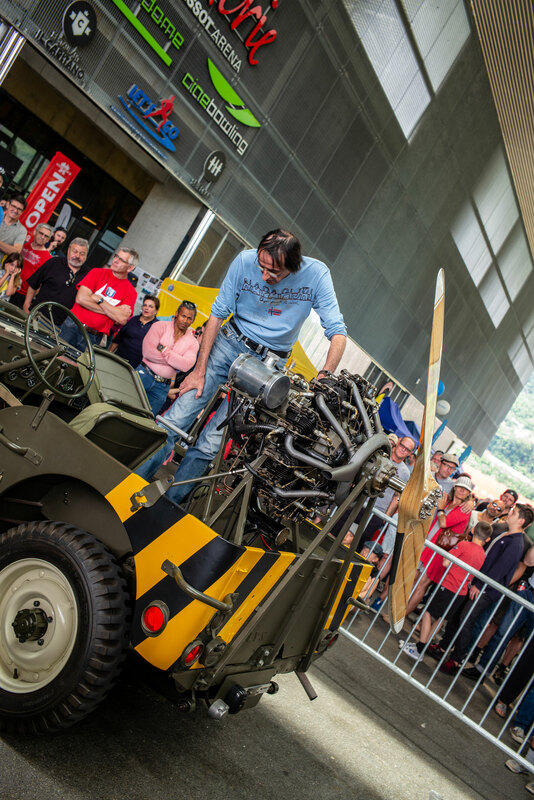 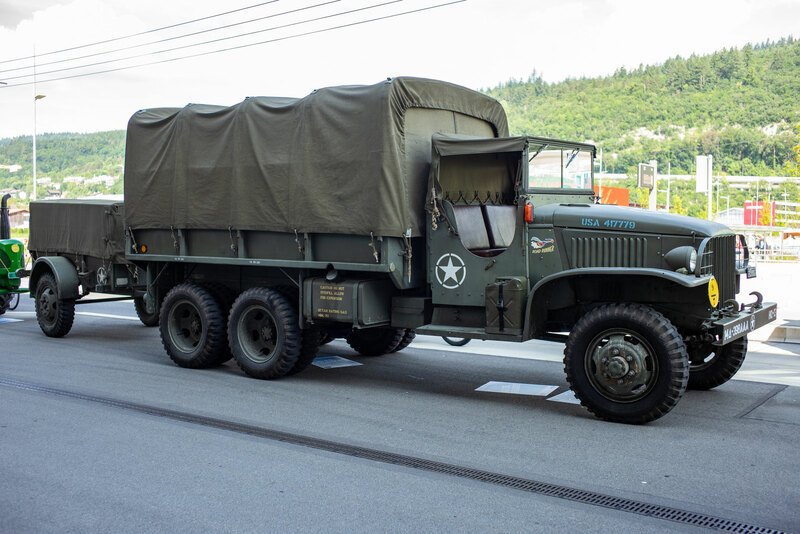 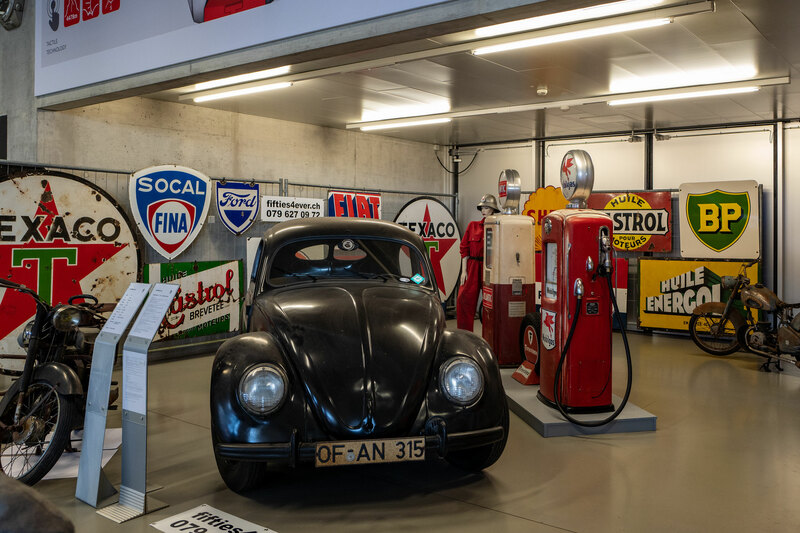 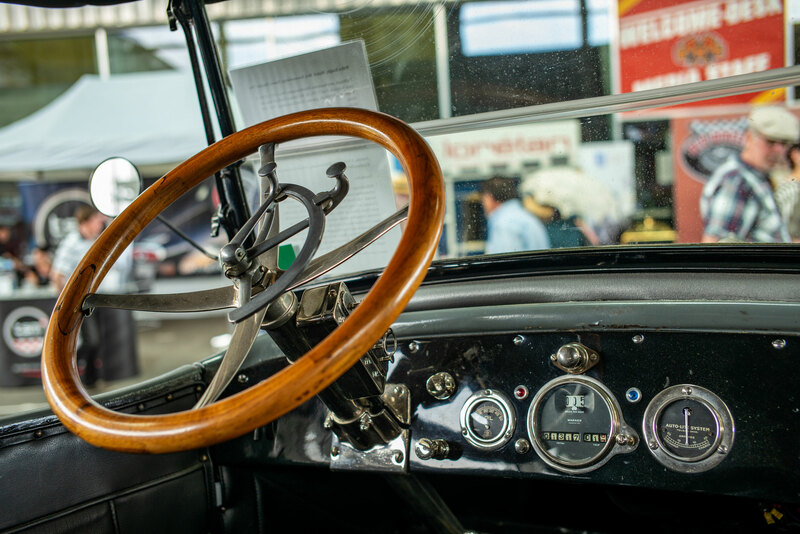 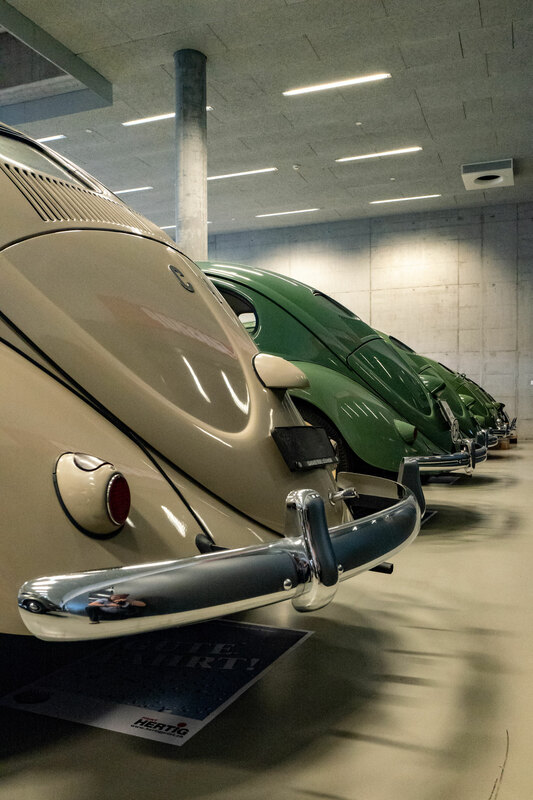 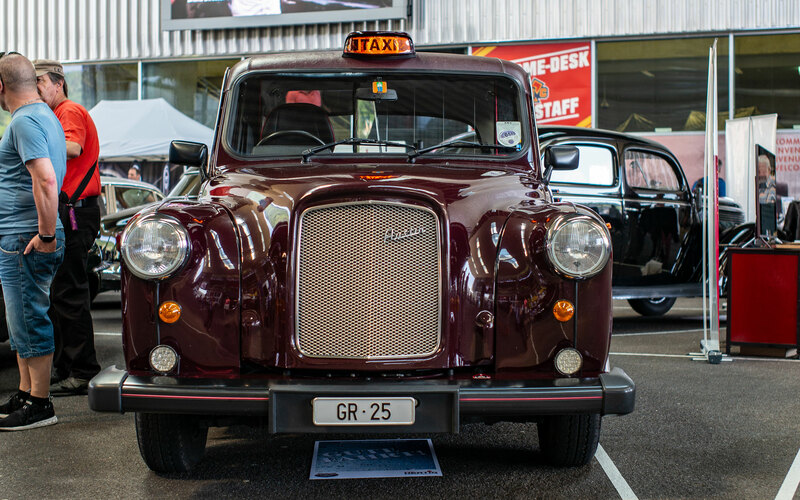 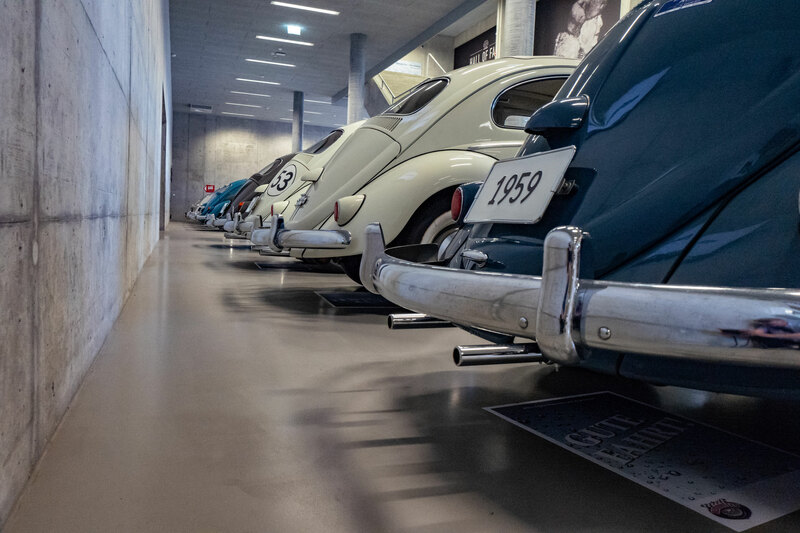 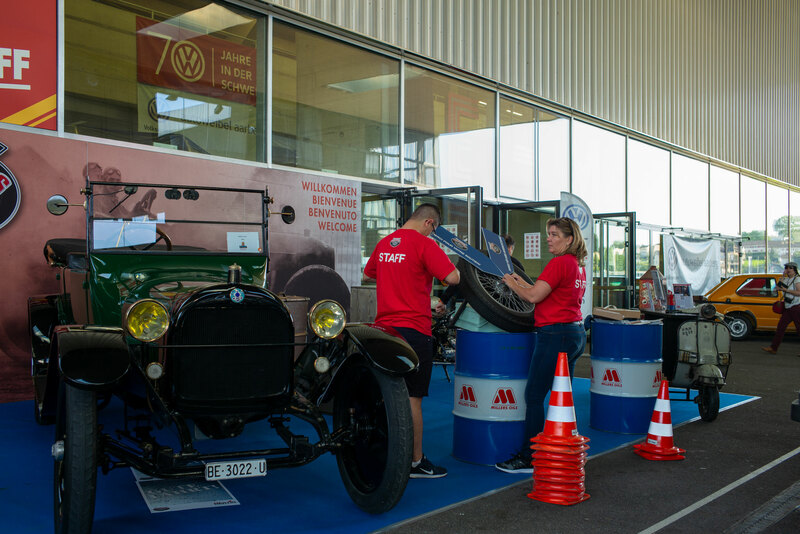 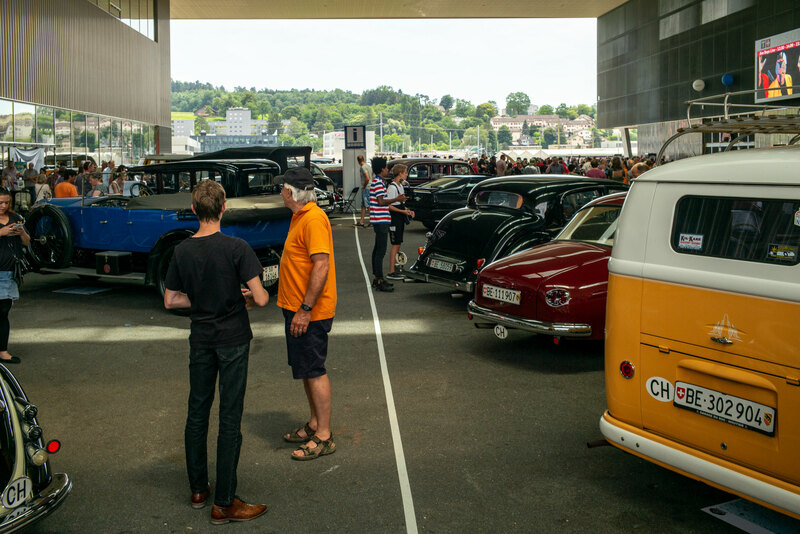 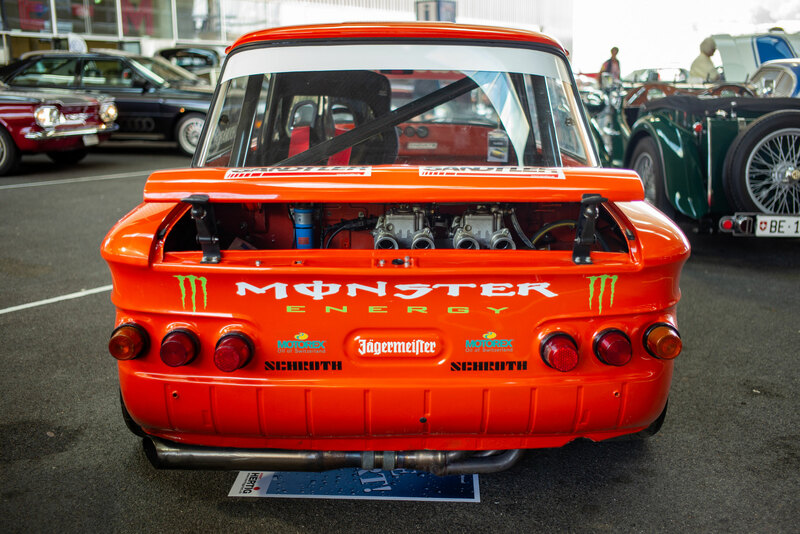 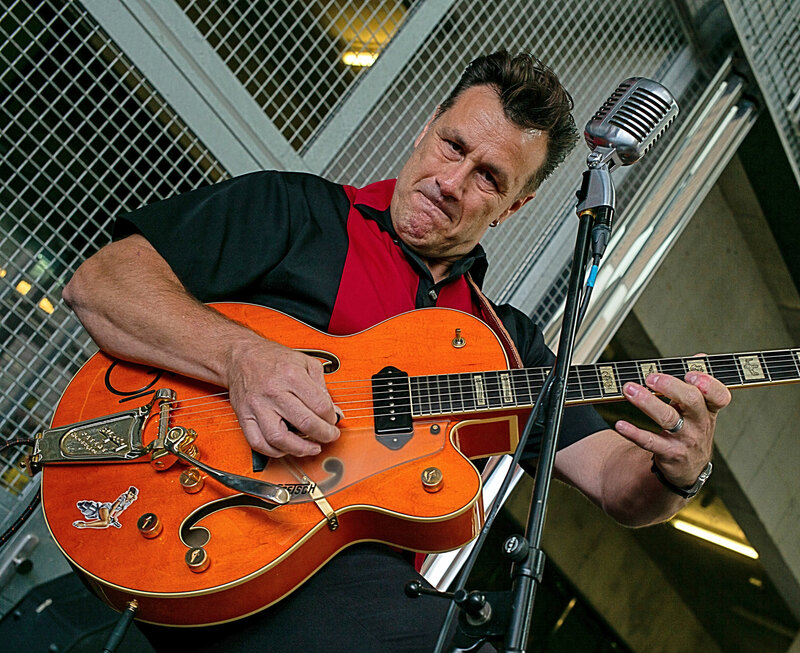 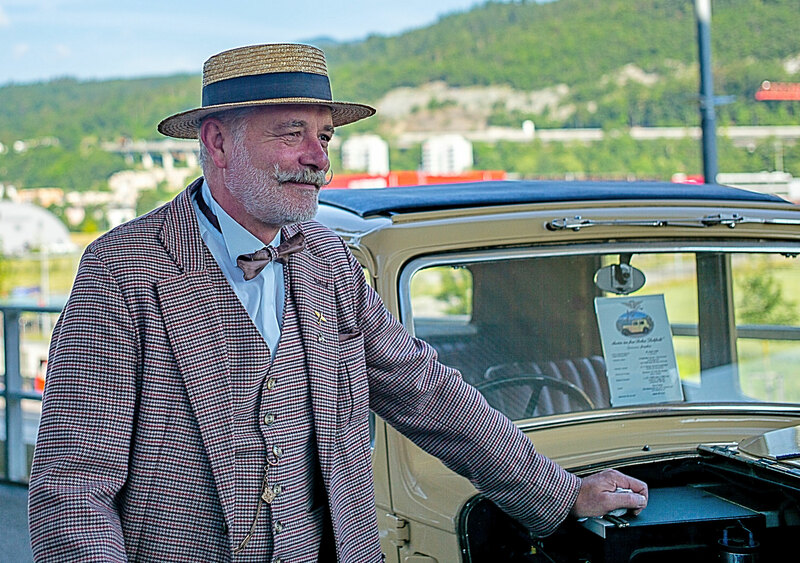 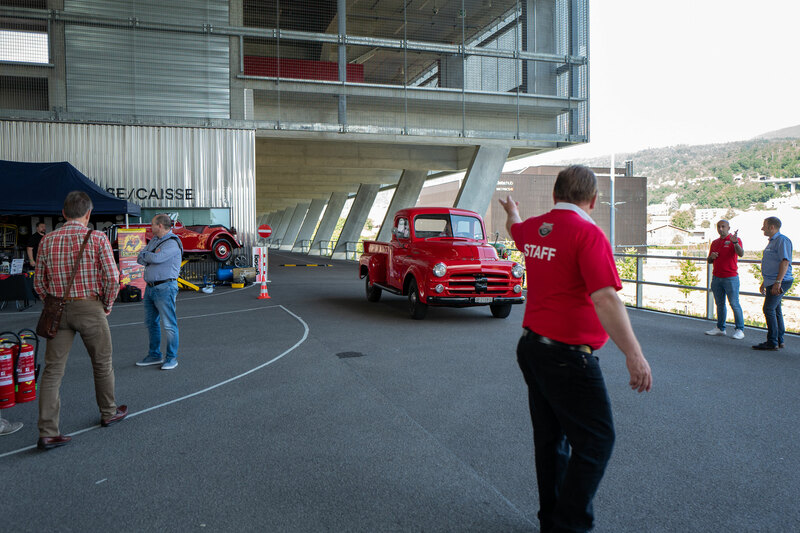 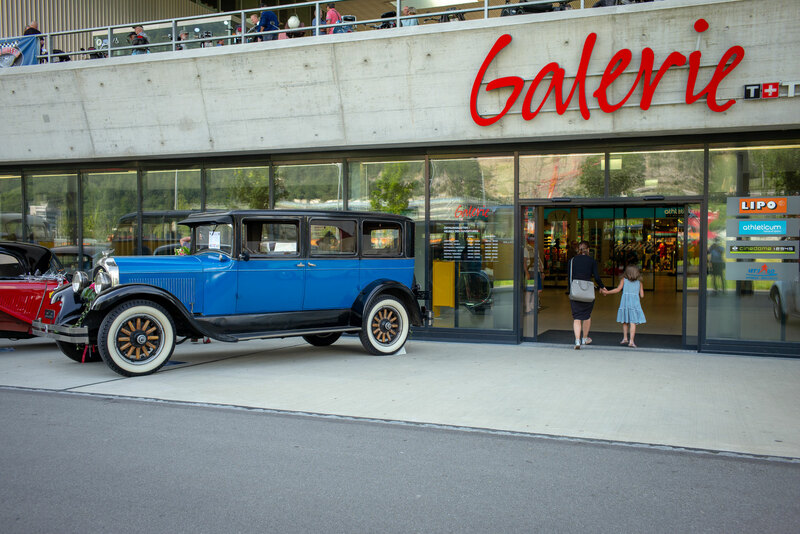 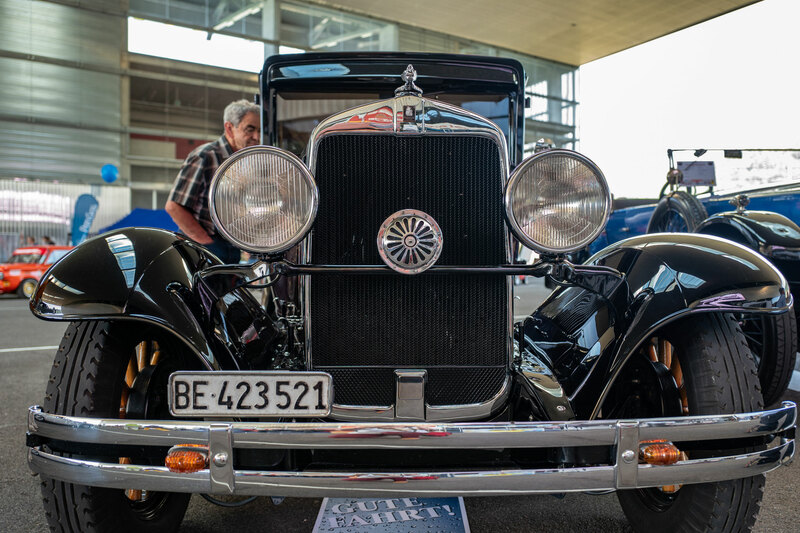 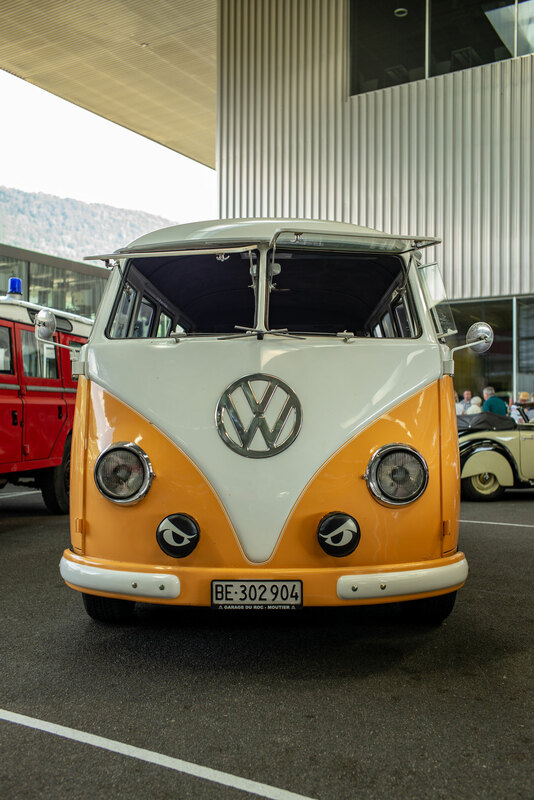 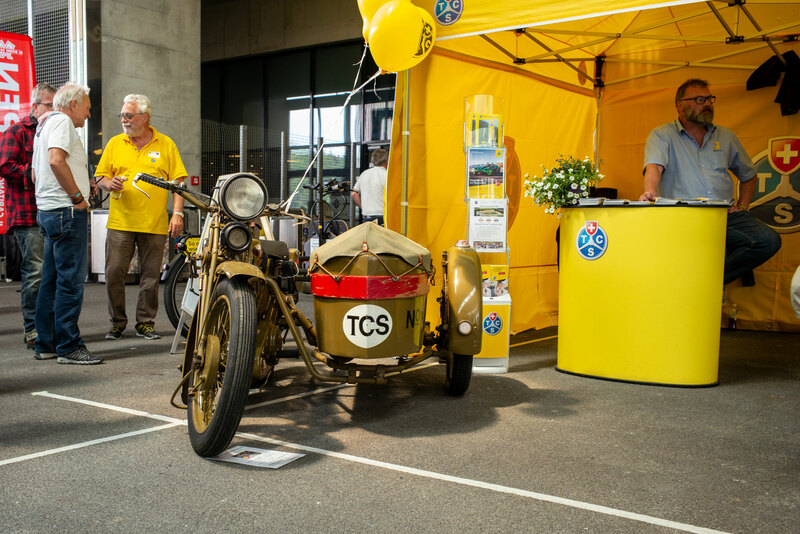 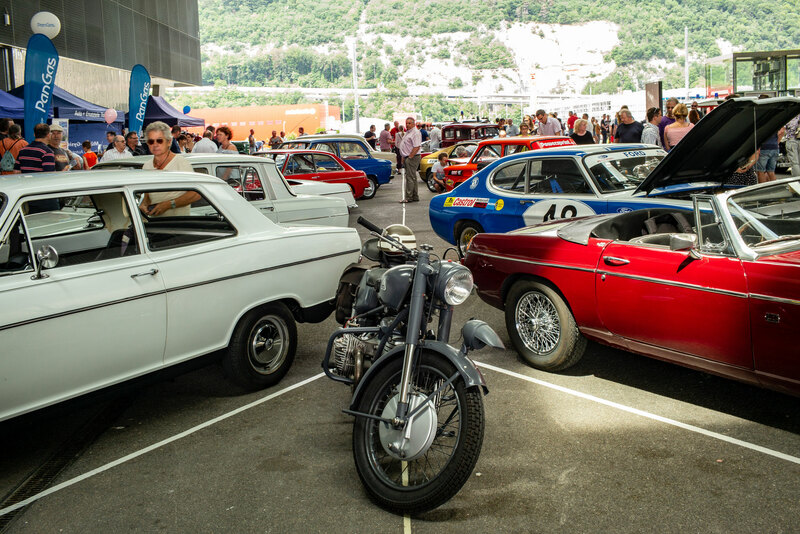 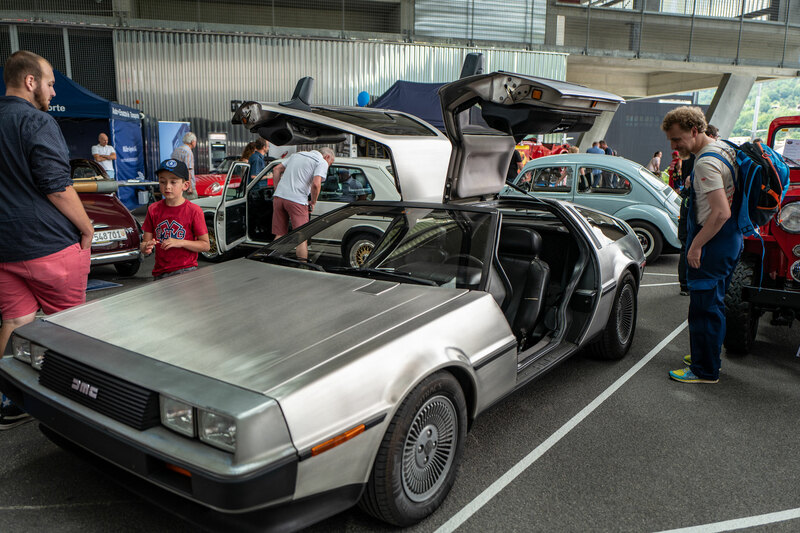 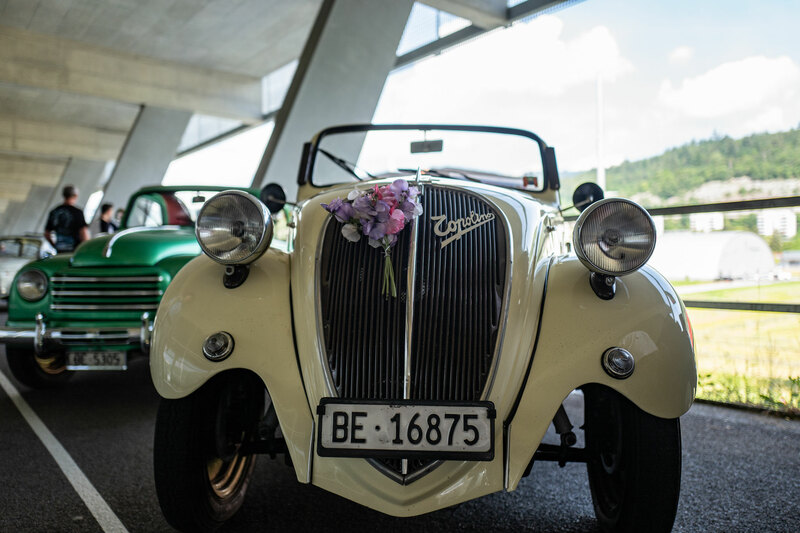 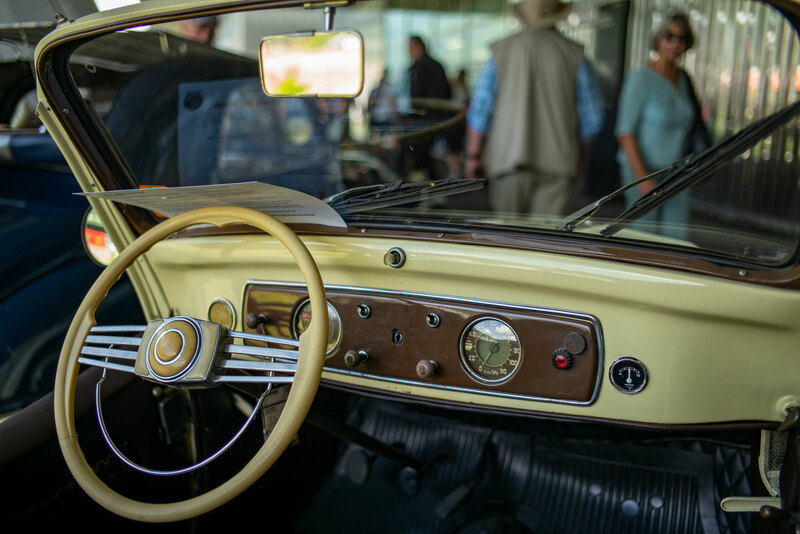 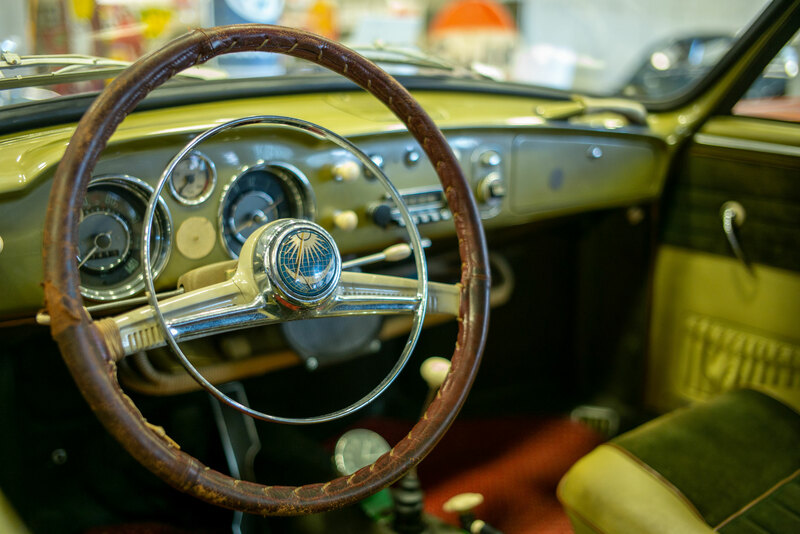 Have a look and visit us on the second Old Wheels meeting in Biel-Bienne, Tissot Arena, Sunday 16 june 2019. 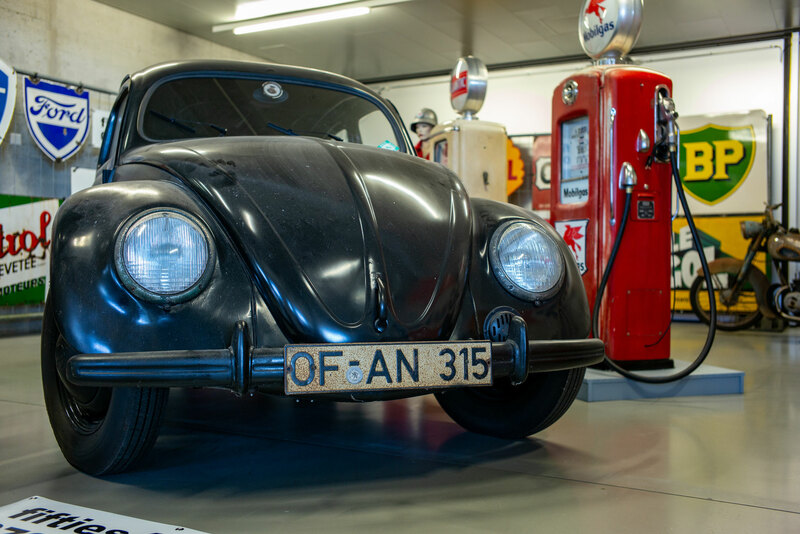 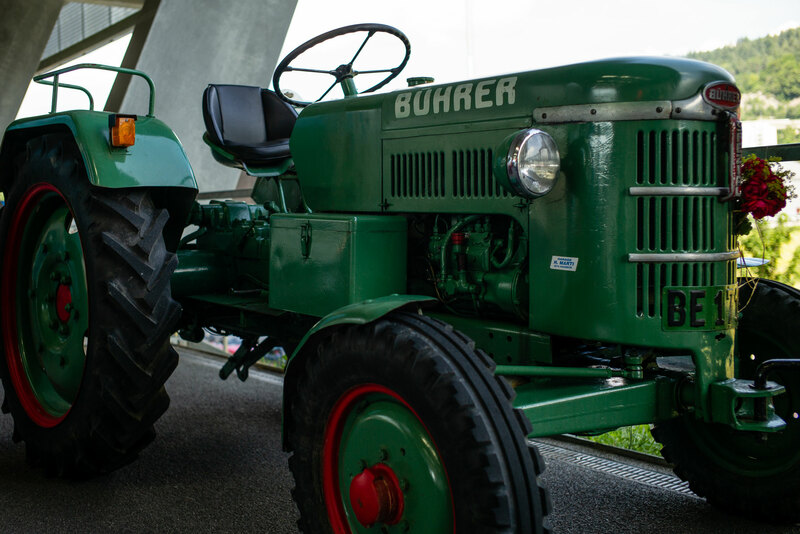 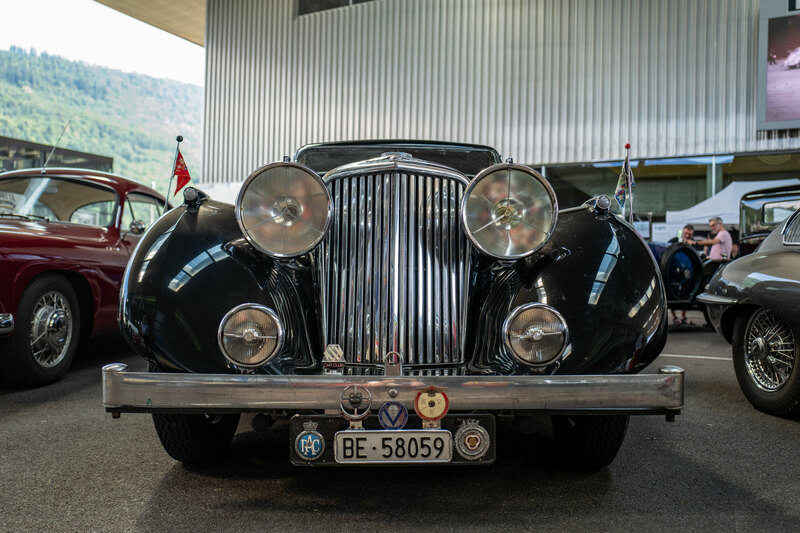 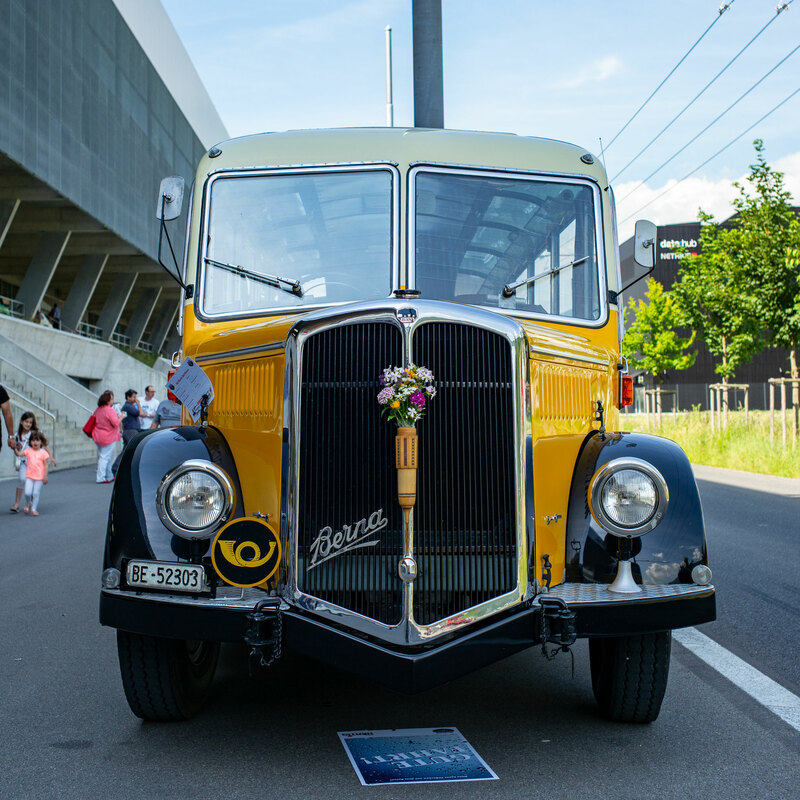 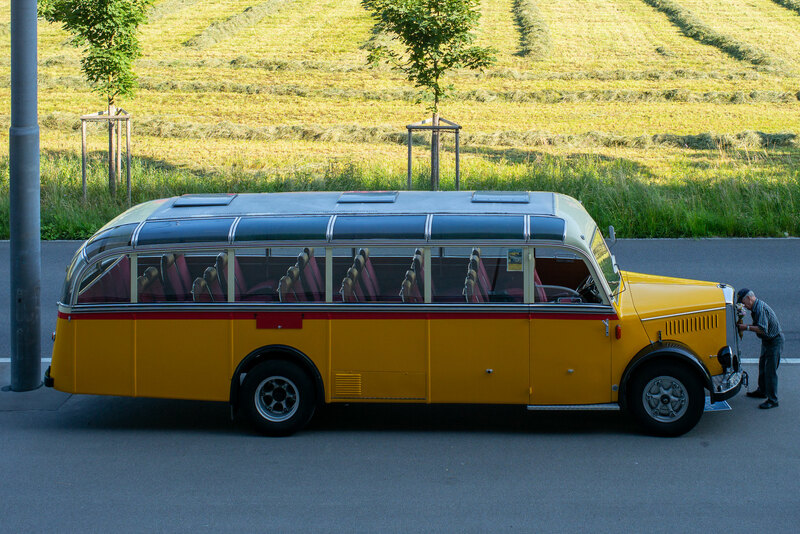 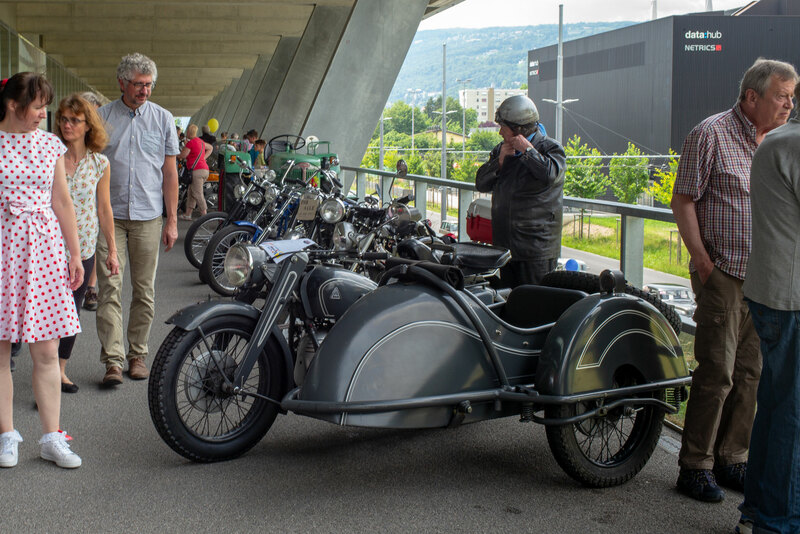 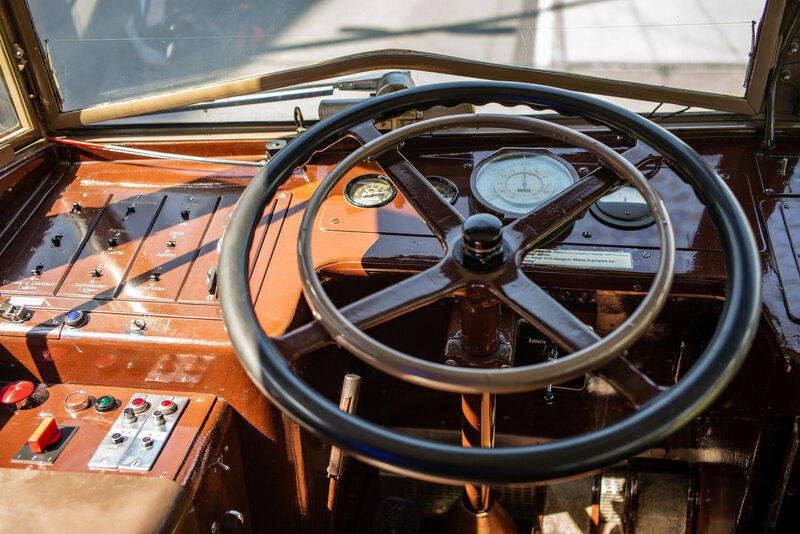 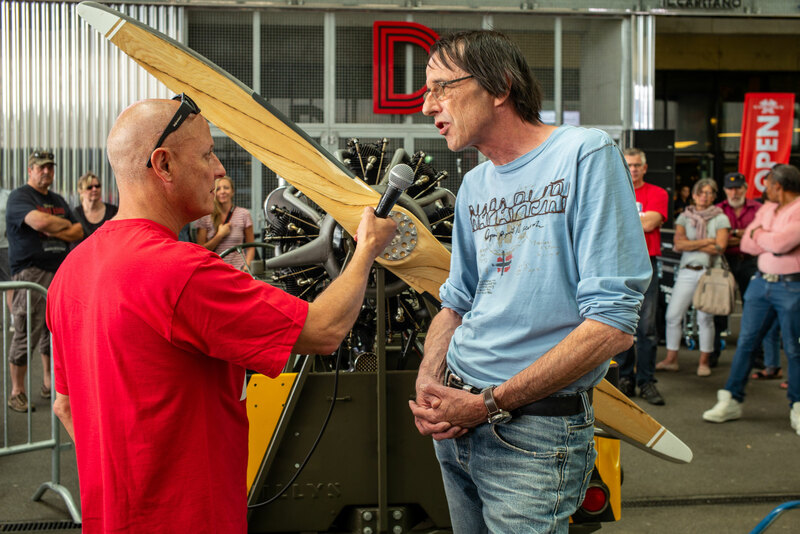 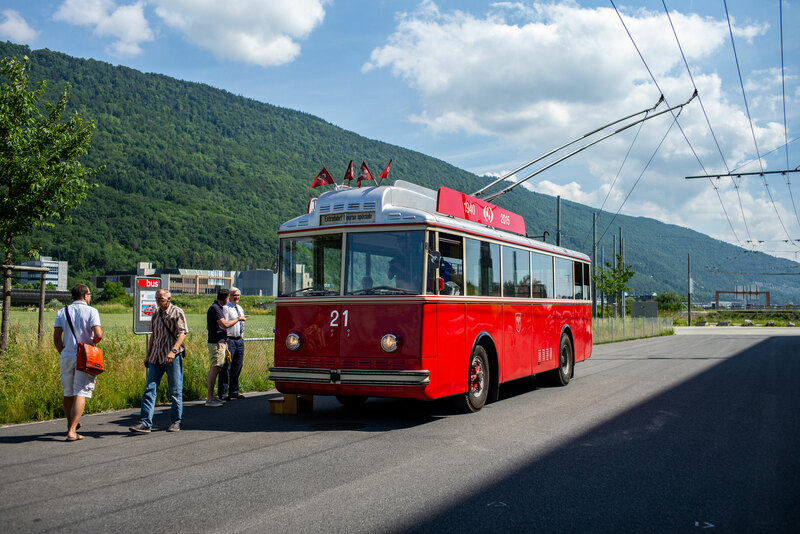 The 2nd Old Wheels Biel-Bienne meeting will take place on SUNDAY instead of Saturday, 16. june 2019. 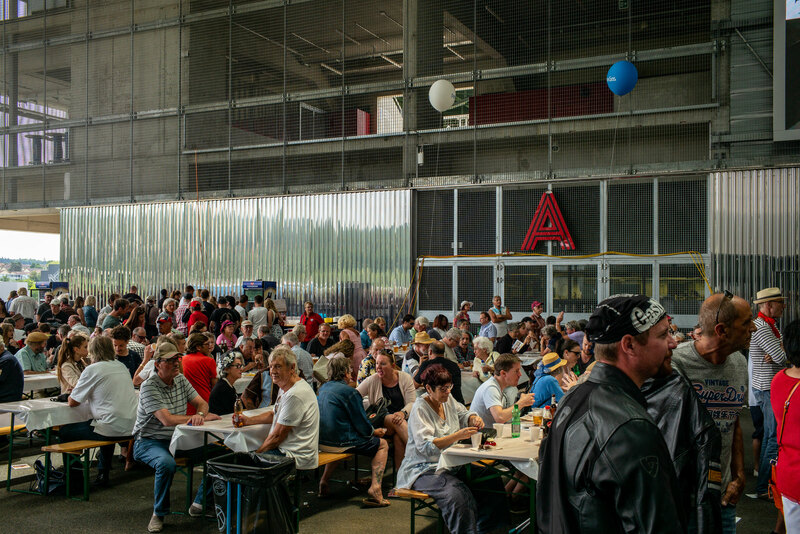 Make sure you book this date in your agenda.